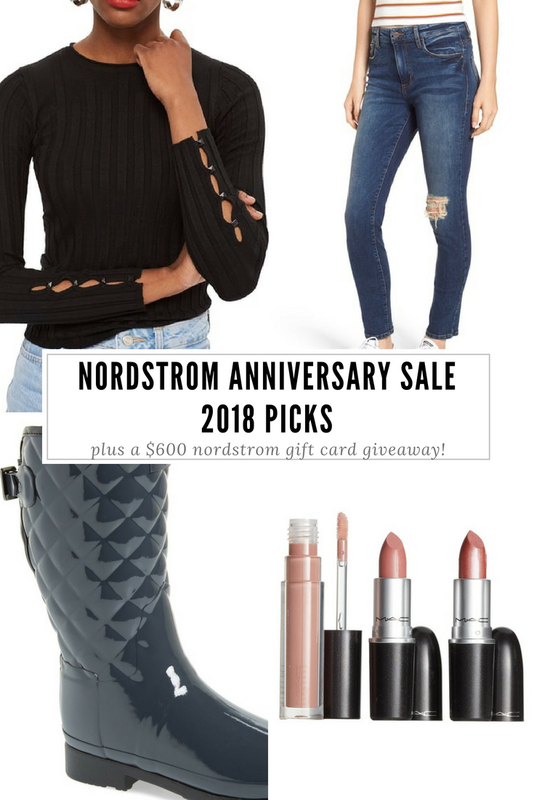 I’ve had a few questions about what is the Nordstrom Anniversary Sale and why it’s a big deal. 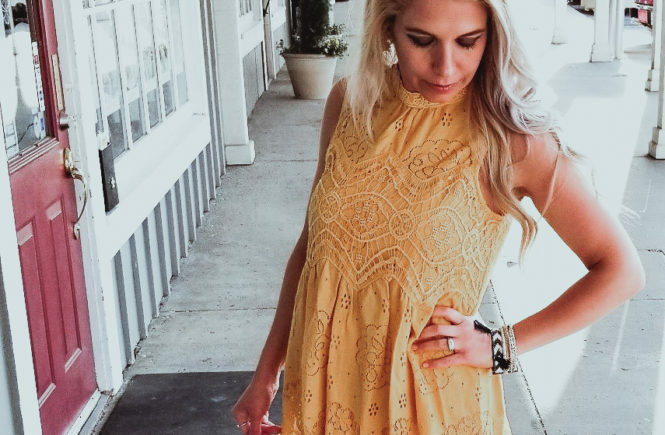 Basically, NSALE is unlike any other sale because the items on sale are for next season. 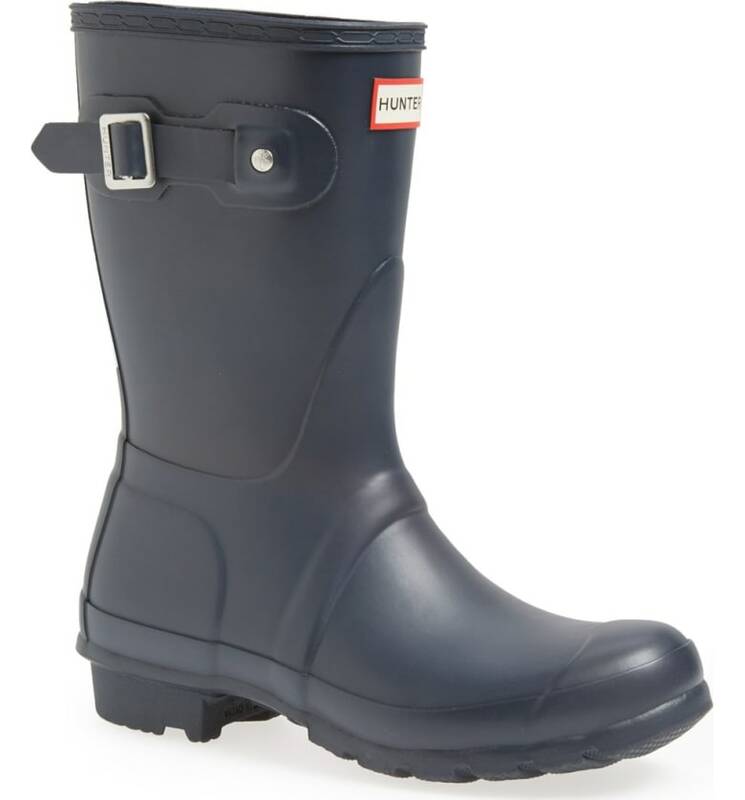 You can snag deals on fall and winter boots, coats, denim, etc. 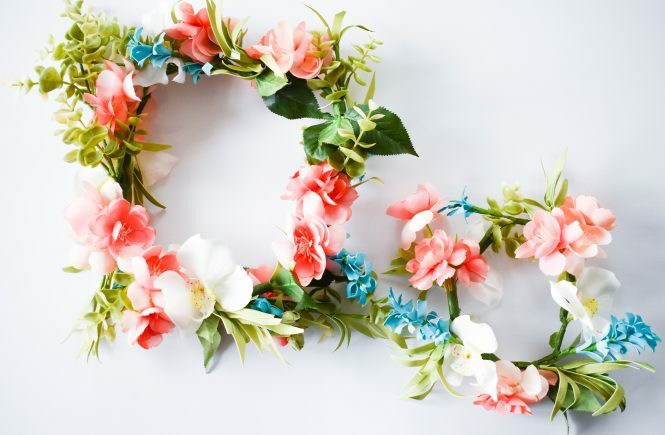 PLUS beauty, home decor, and more. It’s a great time to build your fall and winter wardrobe at a discounted cost. 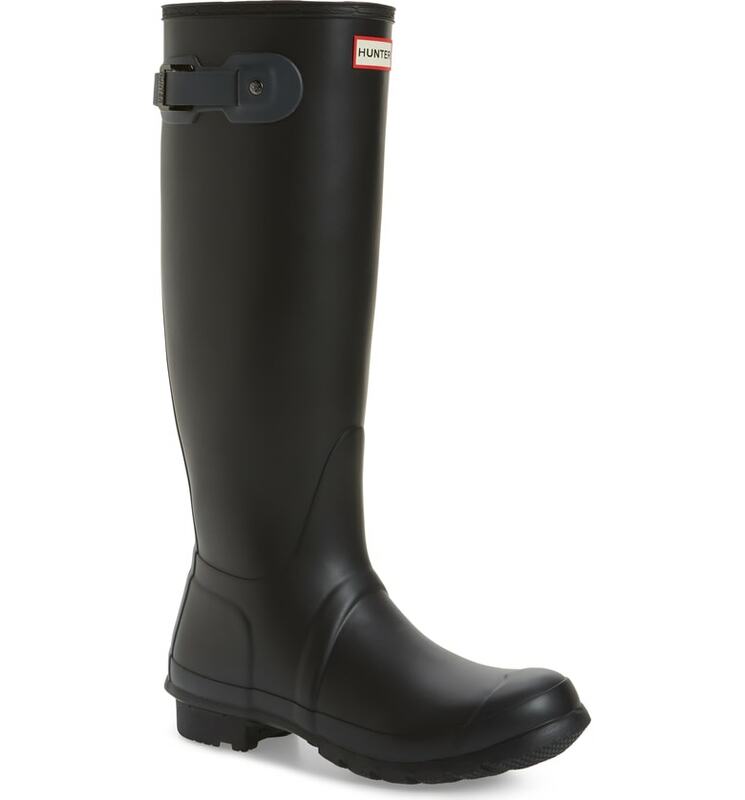 Like I mentioned, Nordstrom cardholders are able to shop the sale right now. It’s not too late to sign up for a card so you don’t miss out on these deals! When I applied, I was instantly approved on my computer and able to shop right then. 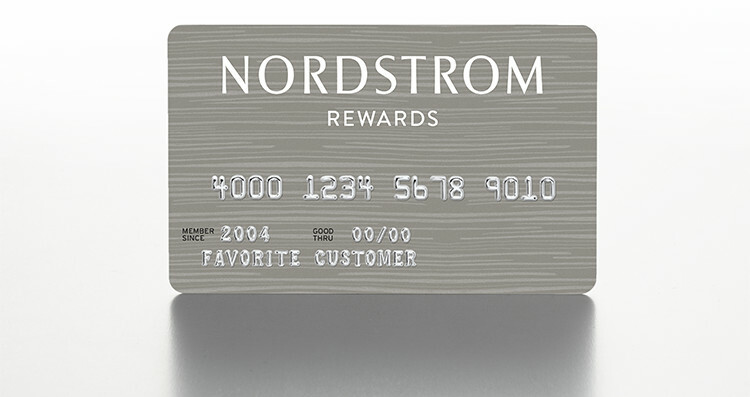 The Nordstrom credit card has no annual fee and lots of perks, so even my accountant husband was OK with me signing on. One more thing: I’m not kidding when I say the best deals will sell out. 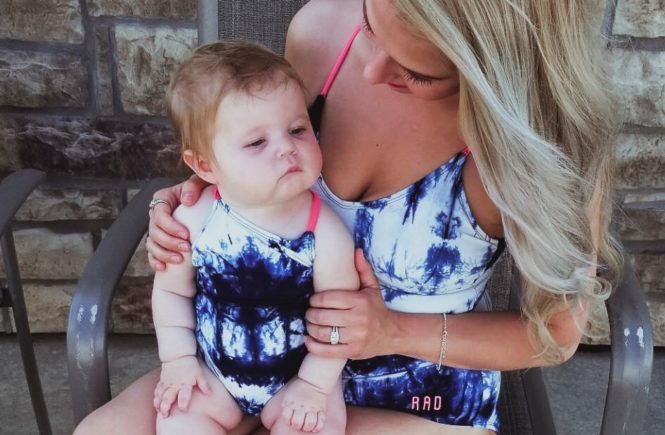 I’m still kicking myself for missing a diaper bag deal back in 2014. Ha! 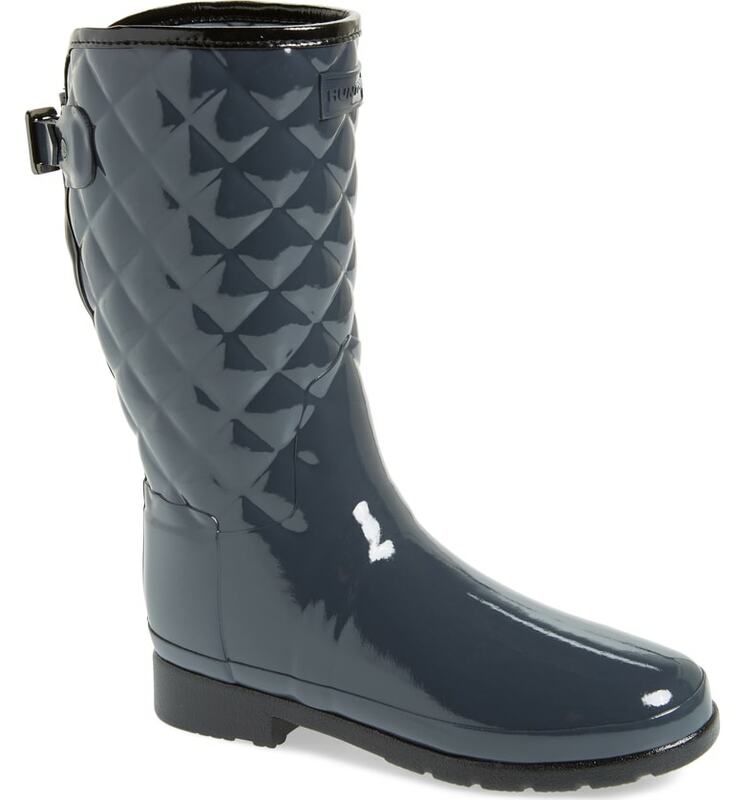 Nordstrom has a great return policy, so if there’s something you have your eye on, it’s best to order now. 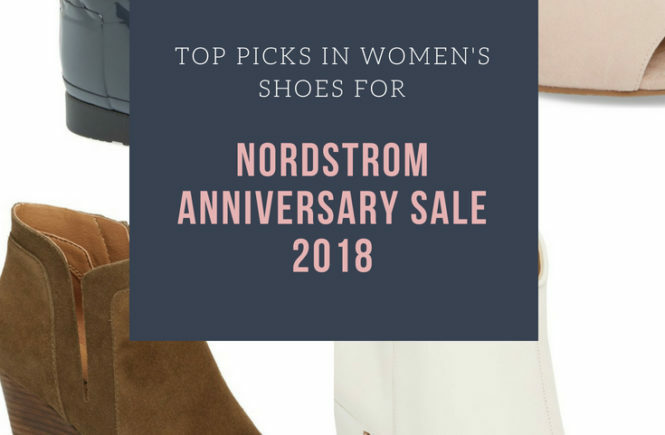 I’m heading to Nordstrom bright and early this morning to put together some Anniversary Sale outfits for you all, but I wanted to share my Nordstrom Anniversary Sale Picks for Women’s Shoes before I go! 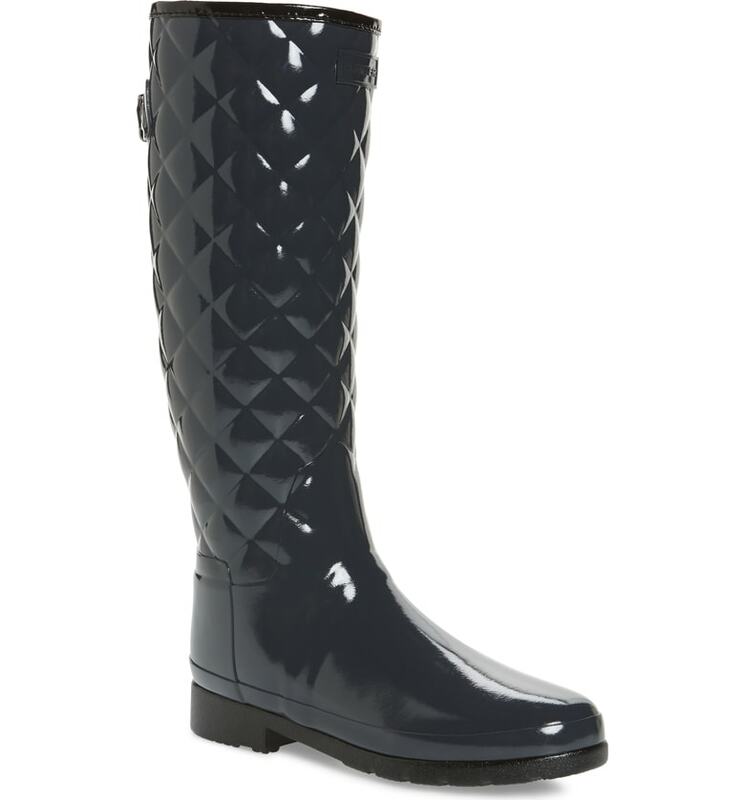 This next pair is the only one that didn’t make my personal list. 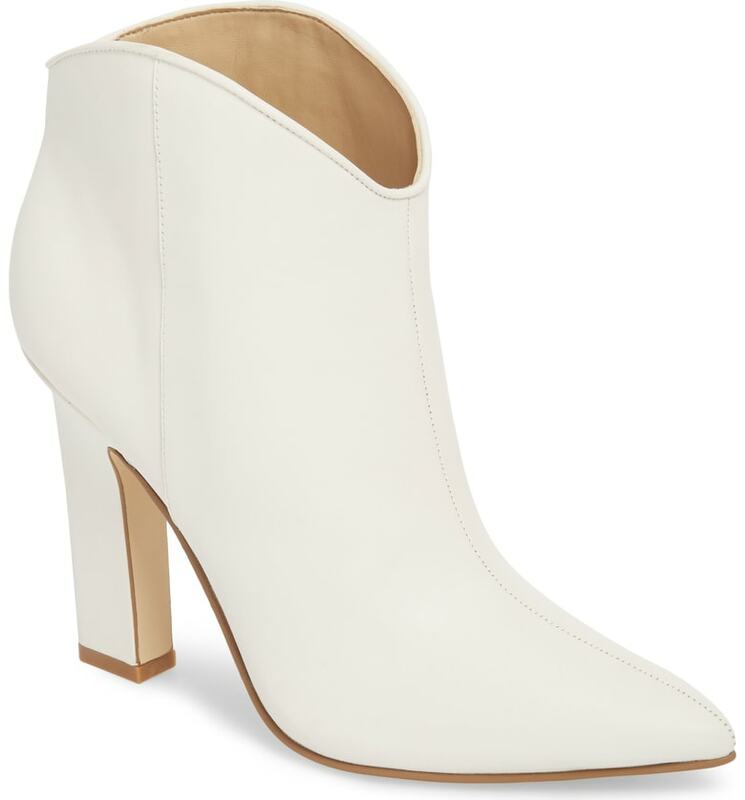 I’m not a big fan of the Chelsea style, but the Nordstrom Anniversary Sale price is great if you like them! 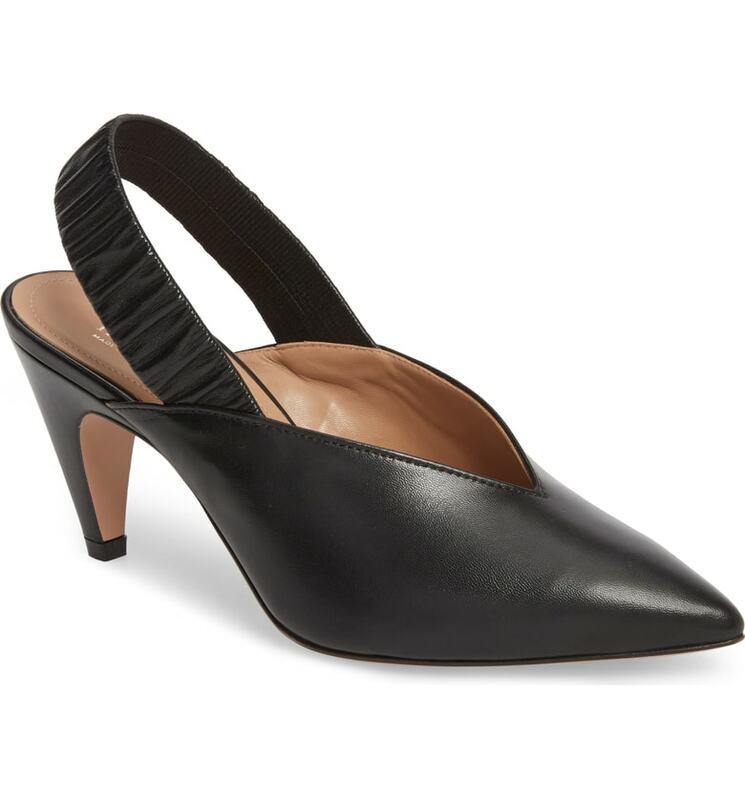 I have to devote a special section to my Nordstrom Anniversary Sale Picks for Women’s Shoes to the best shoes for short legs. Since I’m just around 5 feet tall, I have suuuper short legs. 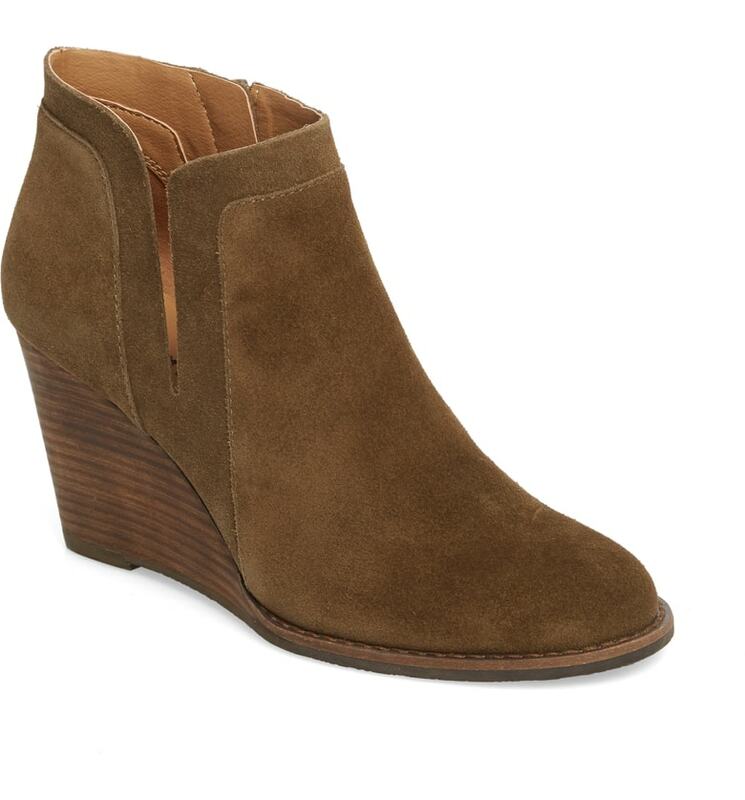 There are lots and lots of booties on the Nordstrom Anniversary Sale, but I always gravitate toward styles that are cut lower in the front as opposed to a straight line across, which helps elongate your legs! 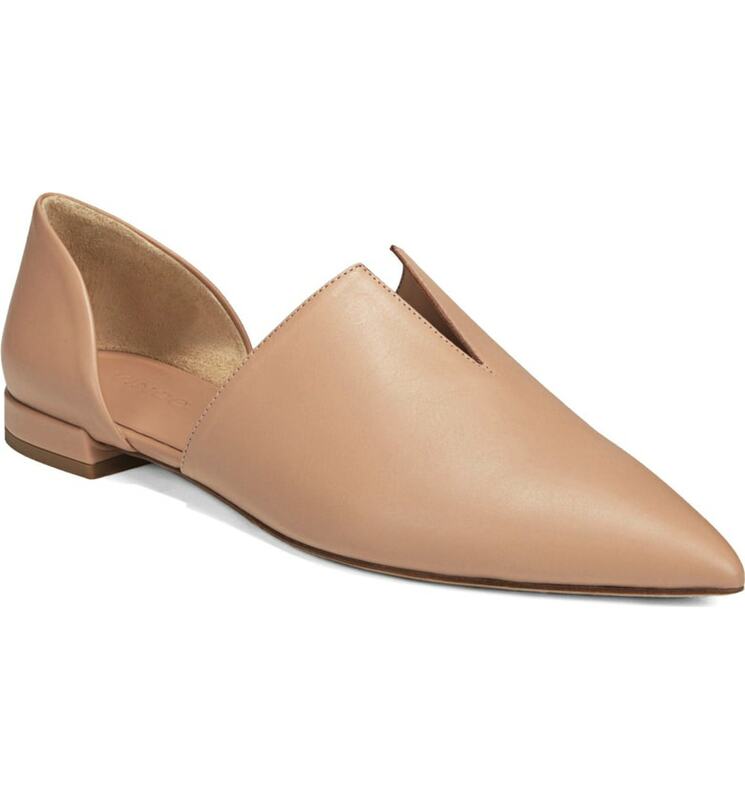 Of course, I also look for a decently high heel or wedge, too. Gotta work with what you have, right? 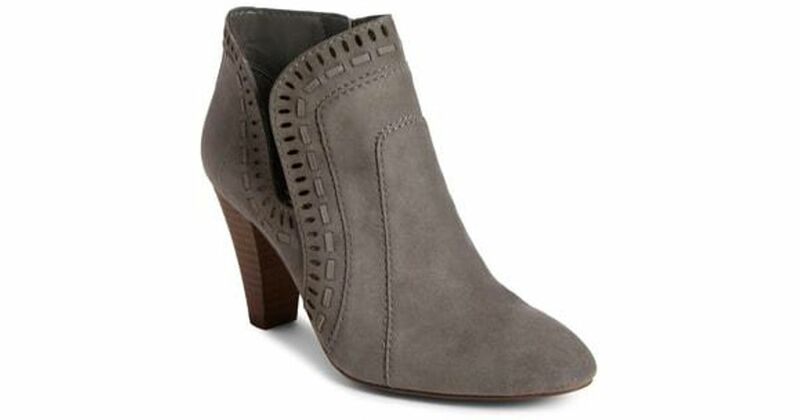 Up next on my list of Nordstrom Anniversary Sale Picks for Women’s Shoes is side-notch booties. 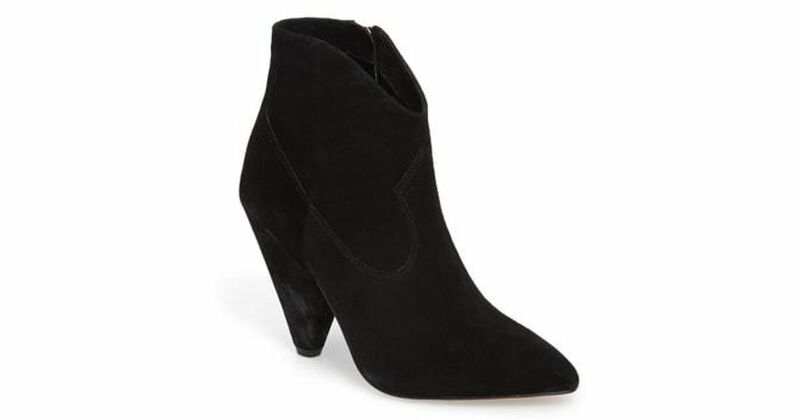 I’m noticing a ton of side-notch booties on this year’s NSALE. Such a fun detail! This look is available at all price points, too. I’m not a big sneaker-wearer, as I usually prefer to wear heels. 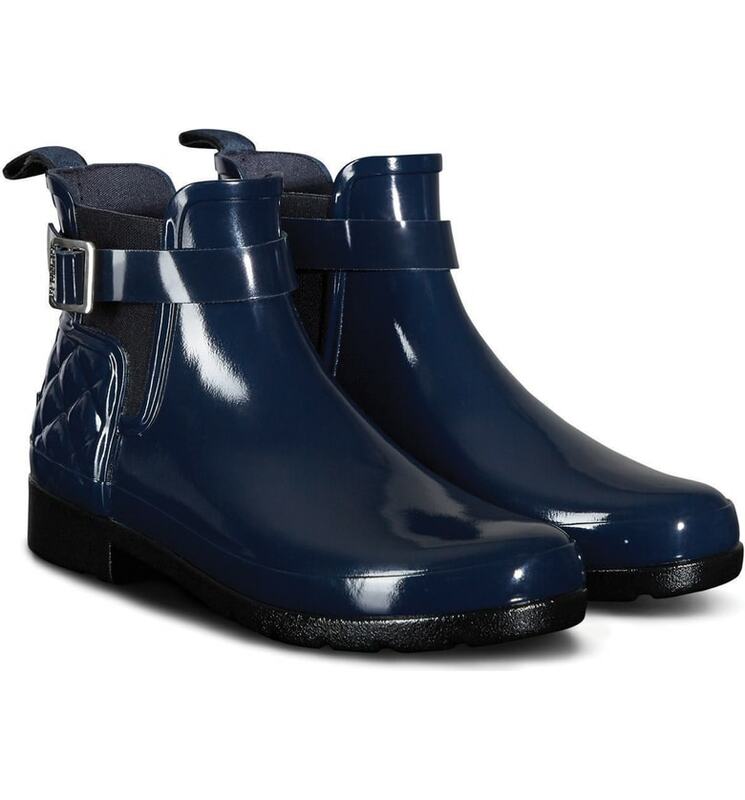 But, I did add one pair to my list. I love the ribbons on these! 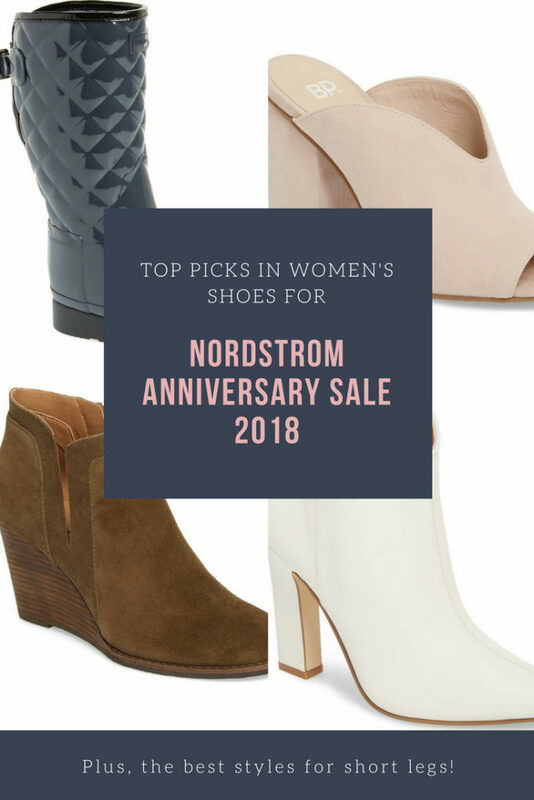 So far, these are my favorite Nordstrom Anniversary Sale Picks for Women’s Shoes — but I’ll be heading in-store today, so it’s always subject to change! I’m sure I’ll be adding a ton more on the blog after seeing everything in person. 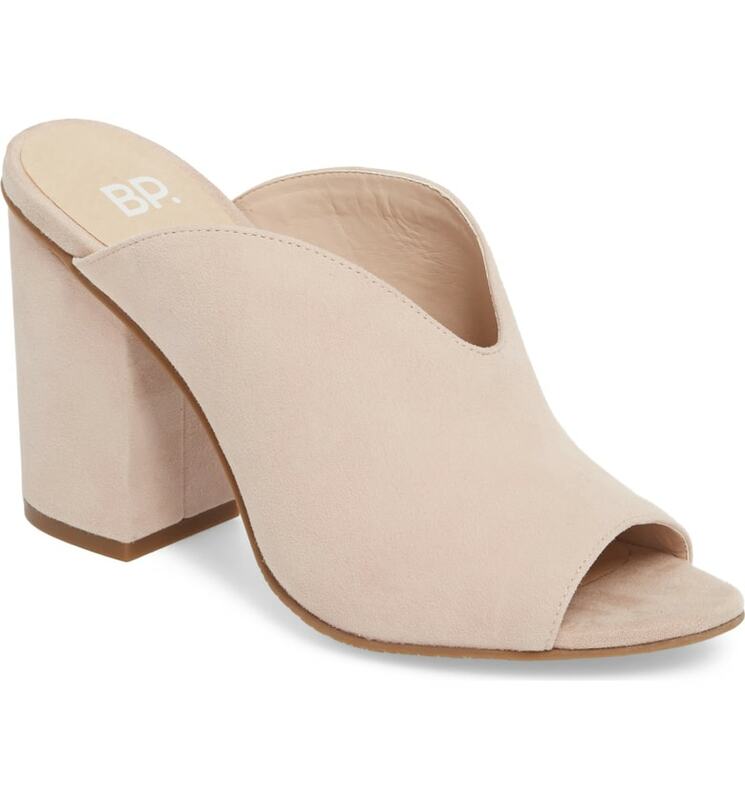 Pin these Nordstrom Anniversary Sale Picks for Women’s Shoes for later! Make sure to follow @covetbytricia on Instagram and the LIKEtoKNOW.it app for exclusive content for NSALE and beyond! 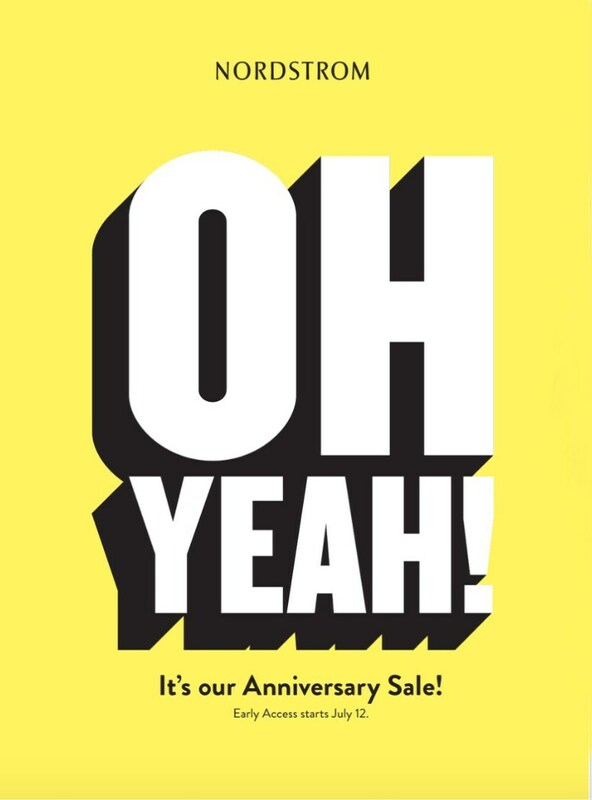 One more thing: A big big thank you to everyone who purchases through my links during the Nordstrom Anniversary Sale [and other times, too!]. I get a small commission whenever someone makes a purchase from one of my links [although it doesn’t cost you anything extra]. I seriously have a dream job and I am so thankful to each of you that help make that happen for me. Sitting at my desk in a law firm a few years ago, I never would’ve dreamed this would be my job. So THANK YOU! 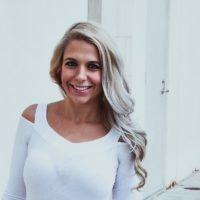 One more one more thing… if you haven’t entered this $600 Nordstrom Gift Card giveaway, what are you waiting for?